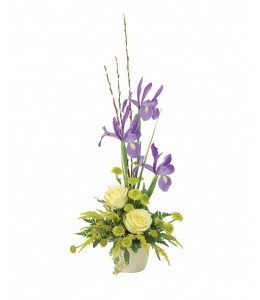 This artsy arrangement is a great way to let that special someone know you are thinking of them. Perfect for a ?Get Well? occasion, or any day of the year. $45.99 plus delivery.